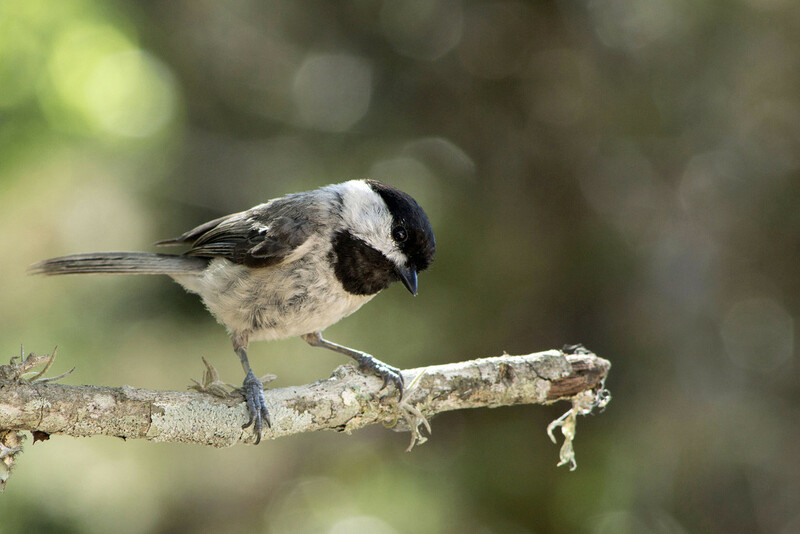 Young Chickadee . . . there aren't as many young chickadees as young cardinals around the yard right now but the chickadees definitely make their presence known by their loud call and song. This little cutie sat on that branch for quite a while watching the young cardinals hopping around on the ground below looking for food. A wonderful capture! He’s so cute! such a sweet bird - especially with his head at the slight tilt. Excellently done of course. Beautiful bird & wonderful capture.. Such a lovely closeup of this young bird. Lovely.